Cucine Lube Civitanova has brought in Volleyball Padova transfer, Sebastiano Milan for the 2017-18 season. Milan is on loan for just the season, which he said he would cherish due to the number of champions of the team. Lube was the 2016-17 winner of the Italian Serie A1 league in the regular season, while also fighting through Vibo Valentia, Modena and Trentino to claim the overall title. 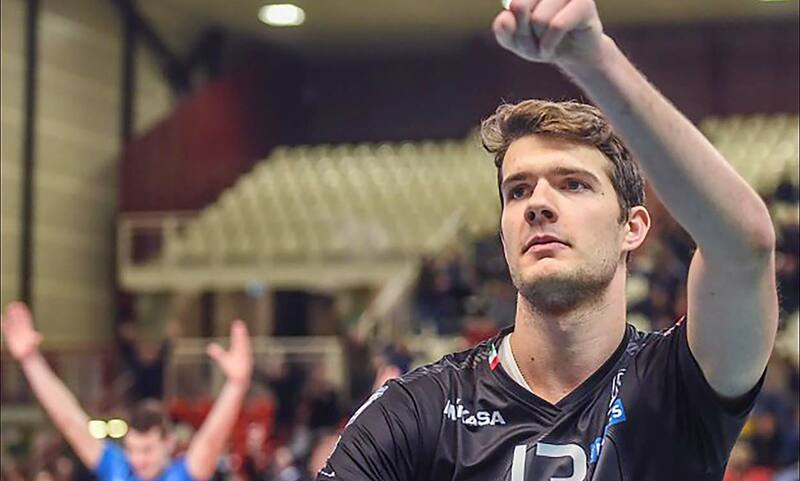 “Lube Volley is the best you can aspire to, and I want to point out that I will use this opportunity to the fullest. I am aware that it will be a challenge in front of me but I am also determined to show my worth in order to gain experience and convince the technical staff and Lube to hold me past the season,” said Milan. Milan will fill in for Sicilian Luigi Randazzo who expressed leaving the club when they completed their roster two months ago. Luce coach Bexley Cormio said that they would allow for Randazzo to leave the club, with the addition of Milan coming in. “It’s really the best thing that could have happened to me,” said Milan. The team will begin their Superleague play on October 15 with Vibo Valentia, looking to repeat their championship.